Food is an important part of people's daily lives, so it is not surprising that it also makes up a big part of people's daily conversations and expressions. In this post, we take a look at some of the more common idiomatic phrases that are derived from food and eating. a person who is bad, dishonest, or unreliable. Example: "I wouldn’t trust him, he’s got a reputation for being dishonest. He’s a bad egg." something that is very unpleasant but must be accepted. Example: “The truth about his affair had been a bitter pill to swallow." to be involved in or have influence over a lot of different activities or enterprises. Example: “He’s a very busy man - he has a finger in every pie." a person who is good, honest, or reliable. Example: "Everybody likes Elliot, he's a good egg." a problem that is difficult to solve or a person who is difficult to understand. Example: "The new manager is a tough nut to crack, he's never happy with our ideas." something that is disliked at first, but gradually becomes more liked or accepted. an influential or important person. Example: “I’m the big cheese around here, so you should do what I say." to try to do something that is too big or difficult to do. Example: “I thought I could finish this report, but I bit off more than I can chew." to scorn or poorly treat the person who is helping or has helped you. Example: “I can’t lose this job, it’s my bread and butter." Example: “My wife brings home the bacon, while I look after the children." Example: “He's a dishonest politician but the people seem to eat up everything he says." one has taken more food than one can eat (humorous). Example: “He's not going to finish all of that food on his plate. His eyes are bigger than his stomach." 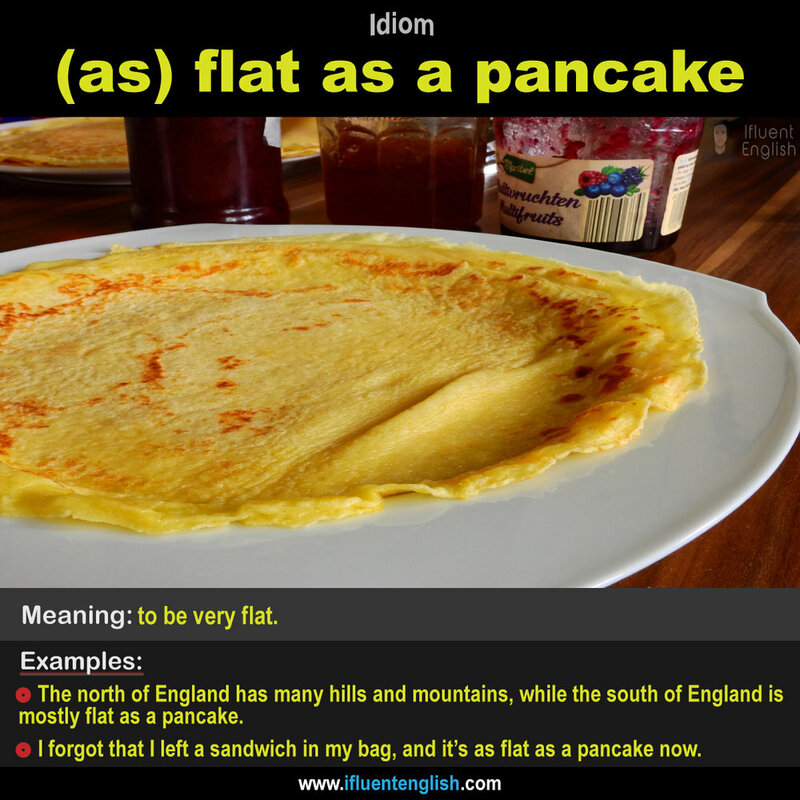 Example: “If something that heavy landed on him, he’d be squashed as flat as a pancake." something worth seriously thinking about or considering. to get something to eat (usually quickly). Example: “I'm just going to grab a bite to eat before I leave." a half baked idea has not been properly thought out (adjective). Example: “This new half-baked scheme is going to fail, just like the last one." 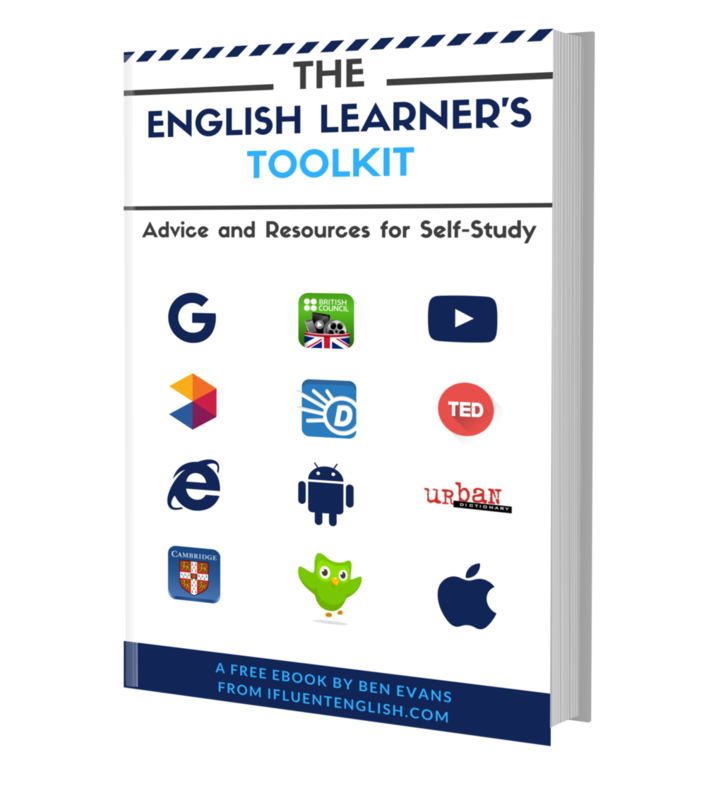 Example: “I'm afraid I can't help you at the moment, I have enough on my plate already." to desire sweet foods, especially sweets and chocolates. Example: “Shelley has a sweet tooth, she is always eating sweets." to have more important or more interesting things to do. Example: “I'm not going to attend the meeting tomorrow, I have bigger fish to fry." to be embarrassed or appear stupid because of something that you have done. Example: “She had egg on her face when she stormed out of the office and fell over on her way out." Example: “He's a young and ambitious entrepreneur who is hungry for success." to be very easy to accomplish. Example: “We won that game easily, it was like taking candy from a baby." to spend too much time or energy on something. Example: “Steven is really making a meal out of fixing that shed, he's been at it for days now." to easily defeat someone in an argument, competition or fight. Example: “He's a young and hungry boxer who made mincemeat out of his last opponent." to depend completely on a single person or plan of action, usually at the risk of losing everything if that person or plan is not successful. Example: “He invests his money in many different companies to avoid putting all of his eggs in one basket." to understand that something may not be completely true or accurate. 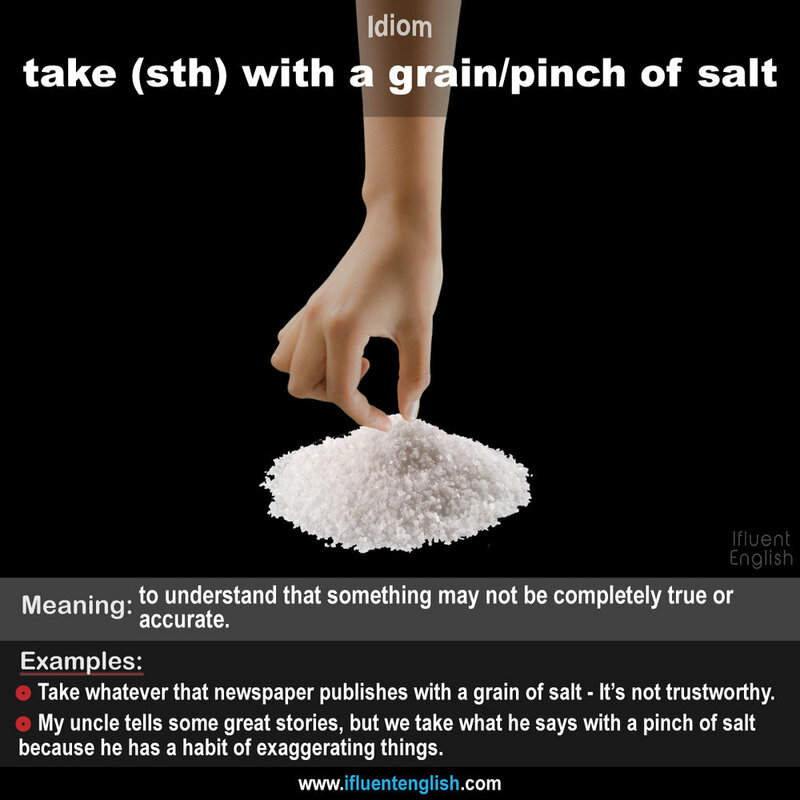 Example: “I always take whatever he says with a grain of salt." to be an excellent person or thing. Example: “He loves his new smartphone, he thinks it's the best thing since sliced bread." the best of a group of similar things or people. Example: “My new company car is the cream of the crop." something that makes a good thing even better. Example: “I'm loving my new job, the money is great and the company car is the icing on the cake."